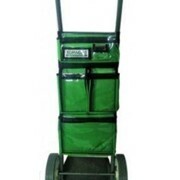 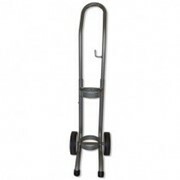 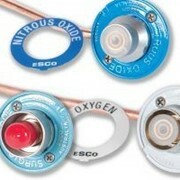 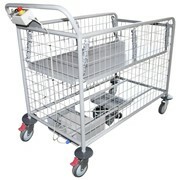 Our range of gas trolleys are designed for easy transport of medical gas cylinders. 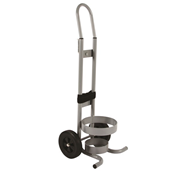 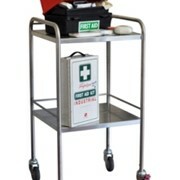 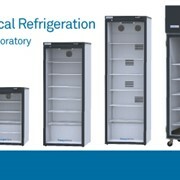 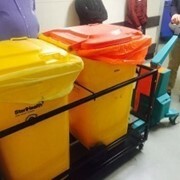 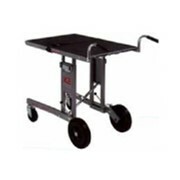 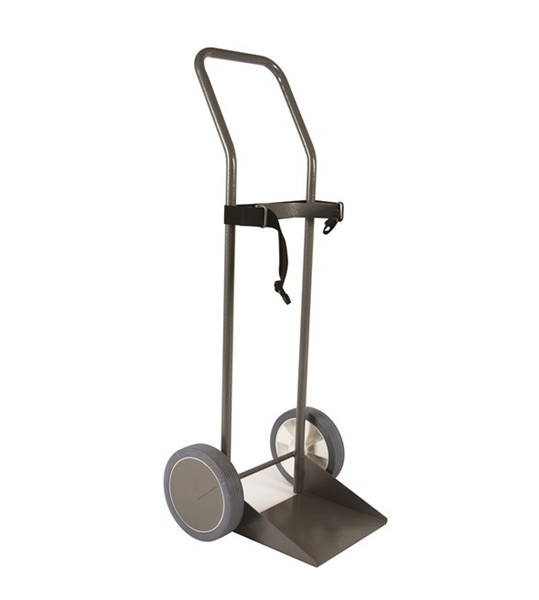 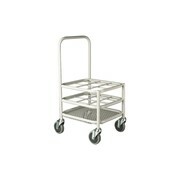 This gas trolley is specifically designed for moving E size cylinders around the hospital and nursing home environment. 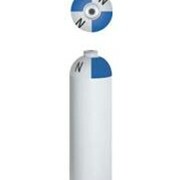 Suitable for restraining the cylinder by the bedside.